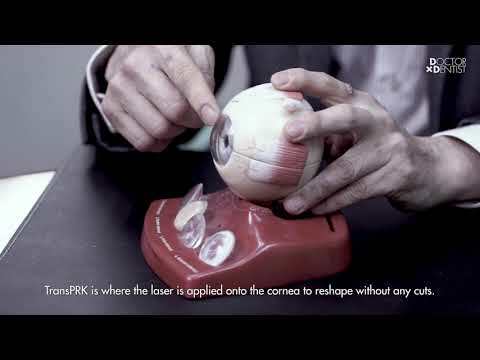 Keen to find out more about LASIK and TransPRK? Read Dr Tony Ho's QnA session here where he answered reader questions on LASIK and TransPRK. Got more questions for Dr Tony Ho? Ask your question here: http://bit.ly/ask-dr-tony-ho.